Maybe you used Dulles Limo and Car Service a few times and wasn’t that impressed, so you assume that all limo and car service must be the same—it’s time to reframe that thought, because not all transportation companies are the same. Just like how not all pizza eateries offer the same delicious pizza! Some of that pizza was completely worth it right? While others, well maybe not so much. Dulles Airport Transportation is the same. When you hire professionals, who care—it’s always worth it! 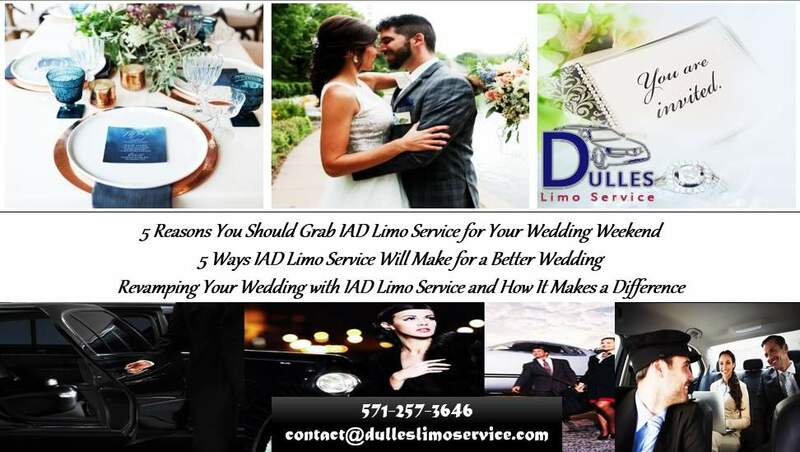 Here are the top 5 reasons people choose bus, limo, and Black Car Service IAD flyers use for both business and weddings. Grabbing reliable limo service is a great way to start out your wedding weekend right. This is a time where you take center stage and should be pampered! Instead of trying to rent a car, or drive yourself—fighting traffic, trying to navigate the beltway and one-way streets, you could be relaxing in the back of a comfortable limousine. 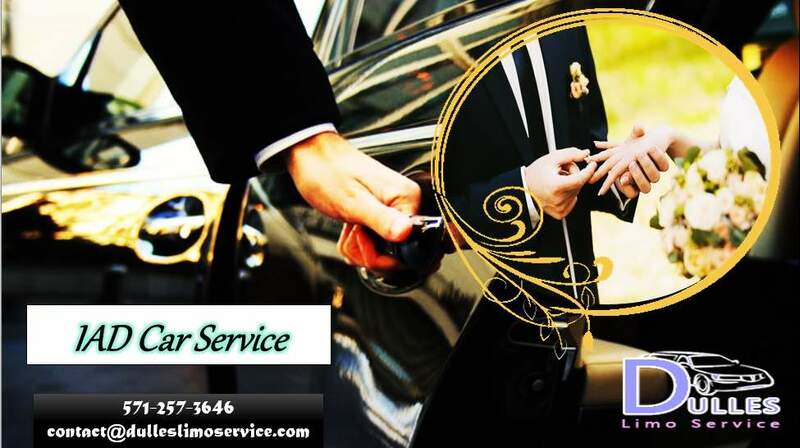 When you call on reputable Dulles Car Service or limo transportation, you can have your ride personalized. You can create a wonderfully romantic environment with champagne, or even have a special romantic song playing as you two enter the limo. 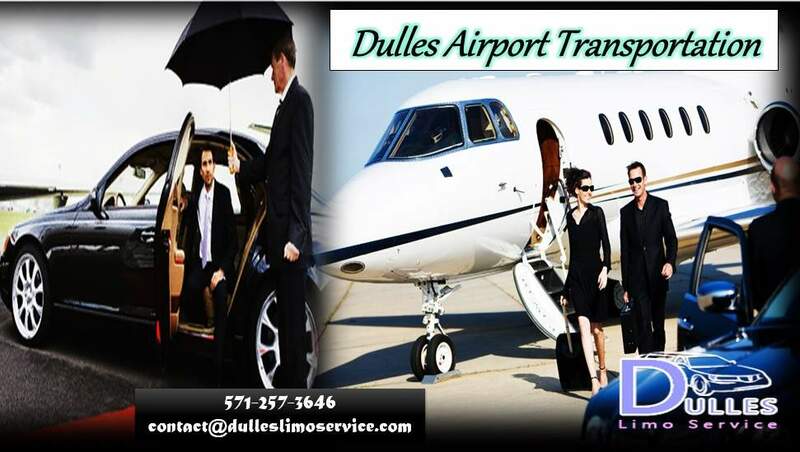 Great IAD Car Service and limo transit offers special accommodations. This means, instead of being at the mercy of a taxi driver, you can make extra stops or ask for special requests, making your wedding weekend even more meaningful. Last but not least, when you grab professional transportation you never have to worry about being late. These chauffeurs have been doing this for more than a handful of years and know the area very well, including the best places to eat, visit, shop, and relax at.